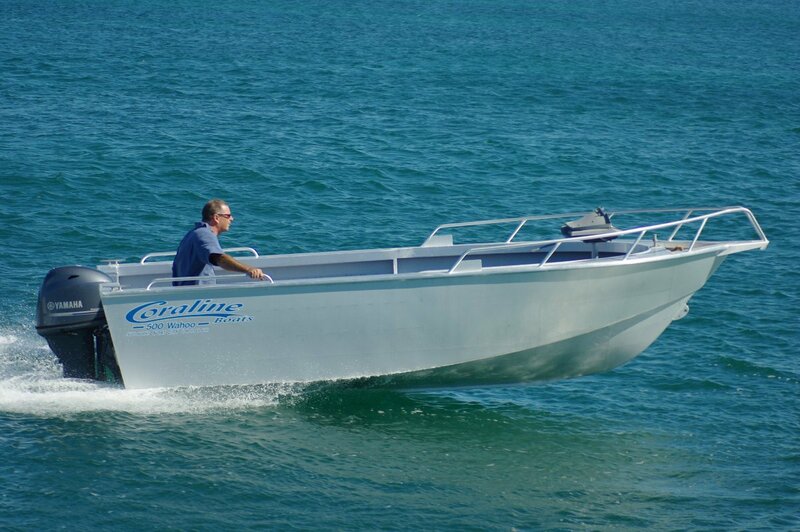 Finally some one is listening and Coraline are making the ultimate all purpose Dinghy. 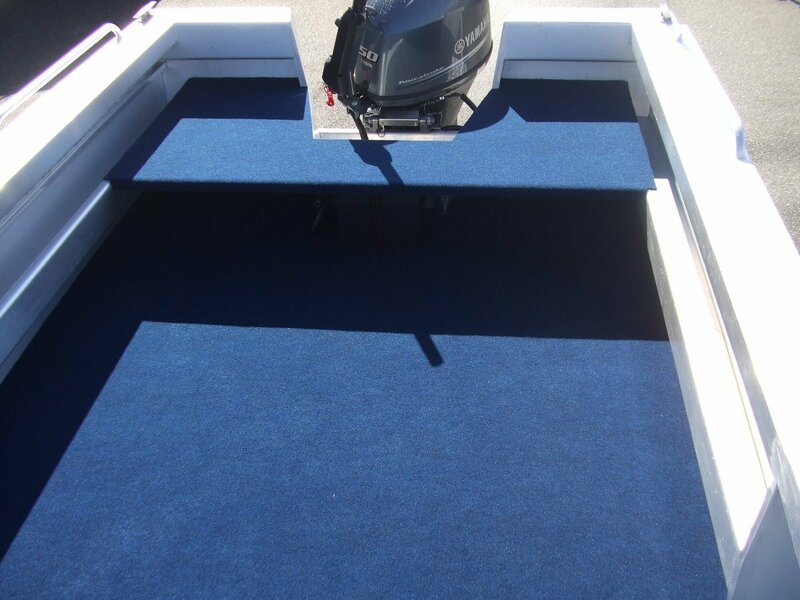 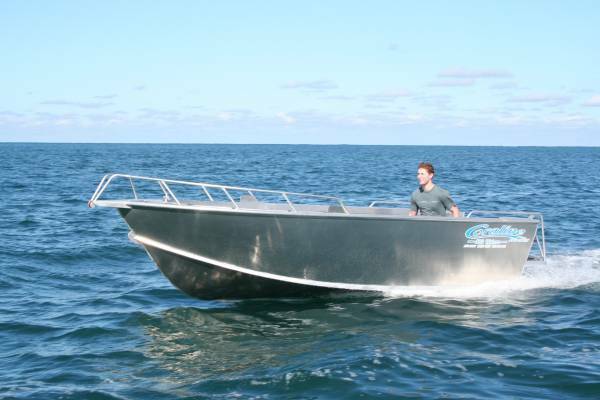 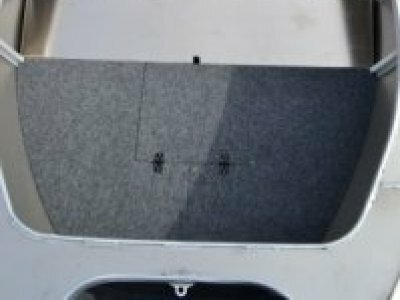 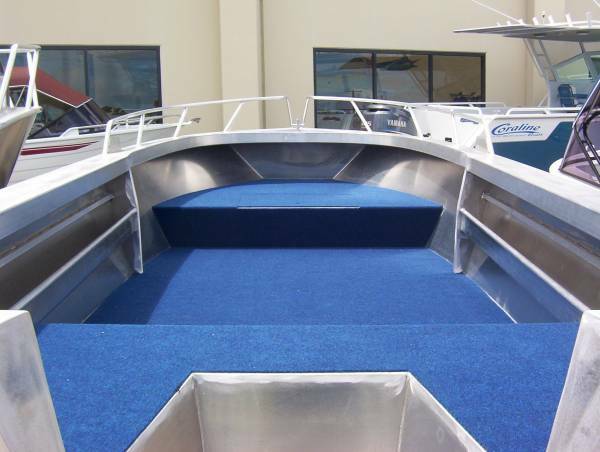 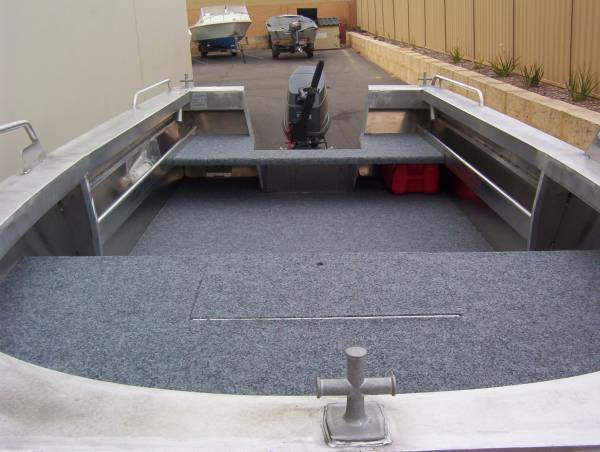 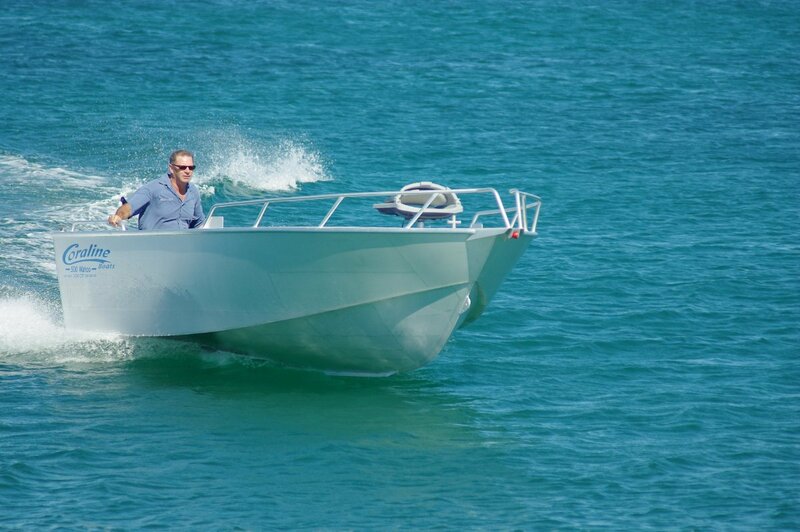 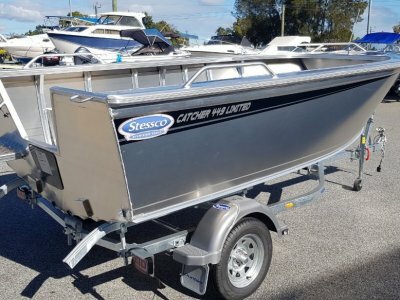 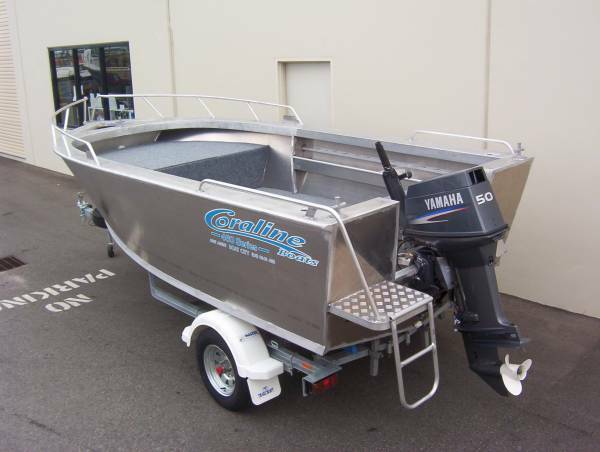 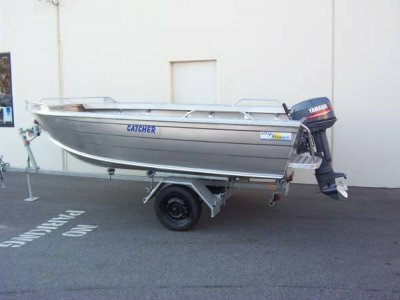 This open boat offers heaps of useable deck space making it great for pulling pots, fishing, diving and getting up those creeks. 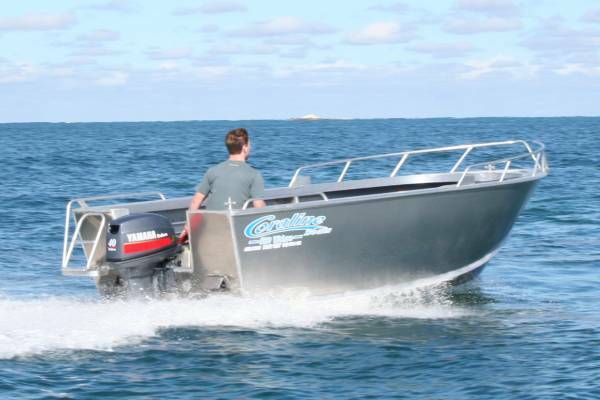 The "Series II" is available in 4.6m, 5.0m & 5.5m sizes, and well powered with a range from 40HP to 70HP. 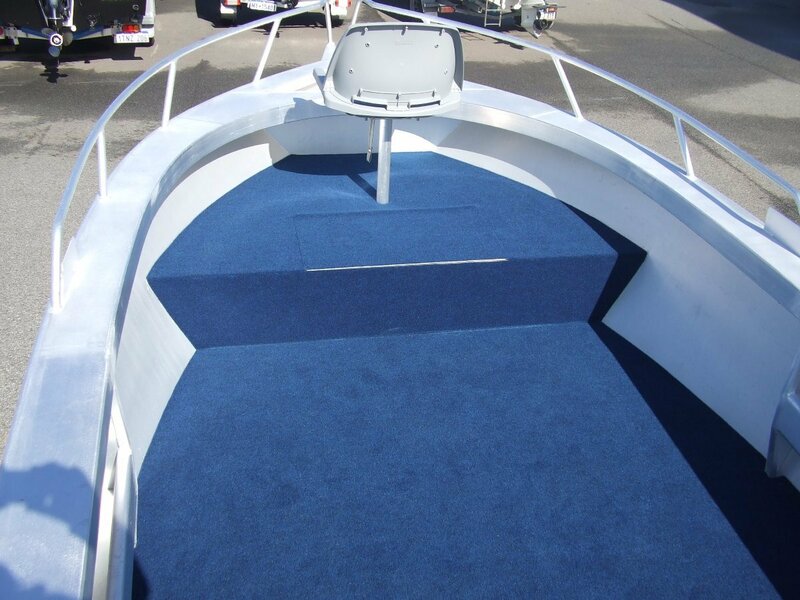 Comes with a self draing deck and casting platforms and offers all of the usual Coraline options.